The Cathedral of Santa Maria is the main manifestation of Catalan Romanesque. It is the main remnant that remains of the old set of walls that protected La Seu d'Urgell. The church of Sant Agustí. The church is a former convent of Augustinian friars who settled in the city. The city offers a wide variety of cultural, entertainment and sport activities as well as a shopping center with local food and a wide range of quality accommodation. 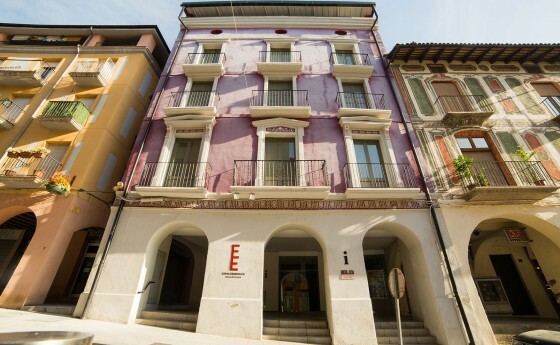 The Espai Ermengol is a heritage building open, dynamic and innovative, with one foot in the past but also with strong future projection, which hosts the city museum and the tourist information office. 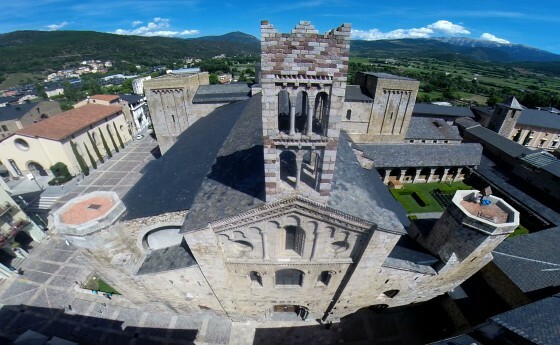 La Seu d’Urgell is an ancient city and to understand it completely requires an in-depth conversation with the spaces that have been built and have soaked up the efforts and the presence of successive generations of people. Without pretending to exhaust all the possible approaches to the landscape and heritage of the city, below we offer just a taste through three itineraries that will help us to understand the ways of life in a city that is close to fifteen centuries old. These routes don’t pretend to be exhaustive. The user of this guide will be able to select whatever suits them best according to their interests and availability, with the understanding that they will also have the possibility to expand on them or follow them with the level of commitment that suits them according to their interests and available time. Accordingly, we would highlight the first route around the old quarter of the city, which starts with the Cathedral of Santa Maria and its surrounding monuments, the most important in the city, the scene of religious power which has been instrumental in the origin, growth and foundation of the city, and continues down the Carrer dels Canonges, Carrer Major and the remains of the old walled enclosure. The second itinerary unfolds around the new town and focuses on the expansion beyond the old centre, which the city experienced from the late 19th century and throughout the 20th century. Urban development and planning procedures in general become the object of study while trying to maintain the thread of worth or interest in the heritage and scenery of the elements presented. The last itinerary includes the fortifications of Castellciutat and is focused on the unique defensive heritage of modern times that surrounds La Seu d’Urgell. The Castellciutat complex in the late 17th century is, from the point of view of military engineering, one of the most interesting in Catalonia. This defensive heritage is complemented by contemporary facilities from the second half of the 20th century. 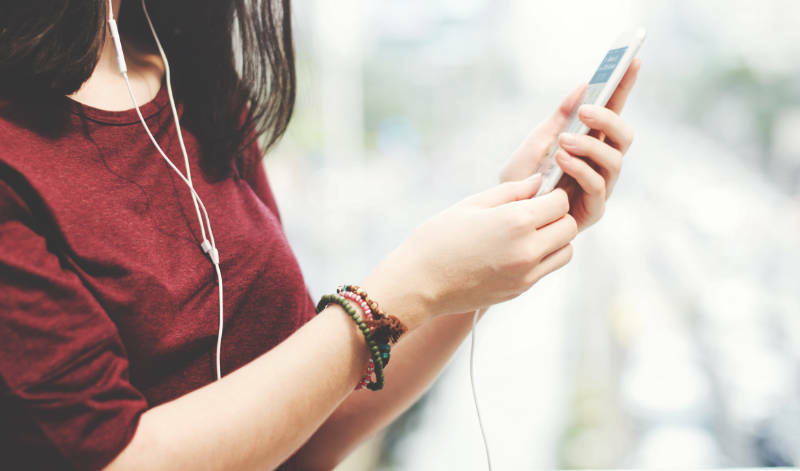 Download the full audio guide for itinerary 1 "The historic centre" File type: mp3. Size: 104 Mb. Download the historical research documents used to create this website. Contact us if you need more information about La Seu d'Urgell.